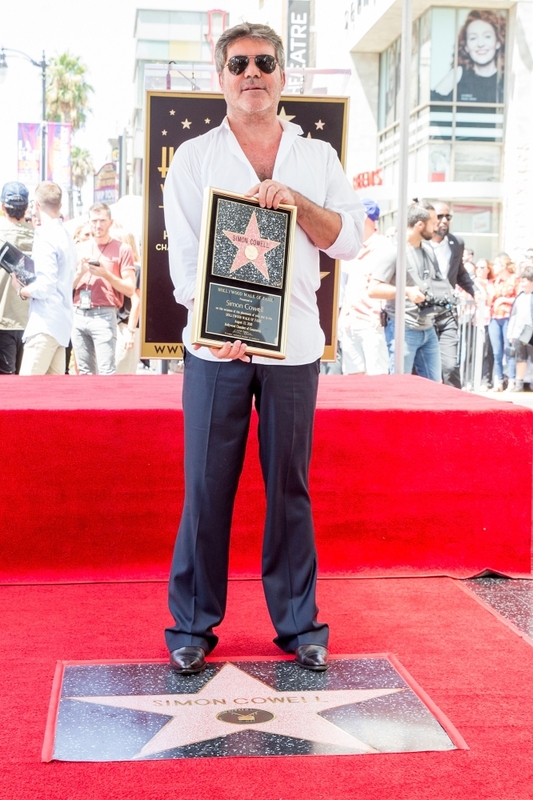 Simon Cowell was honoured with a star on the Hollywood Walk of Fame on Wednesday. 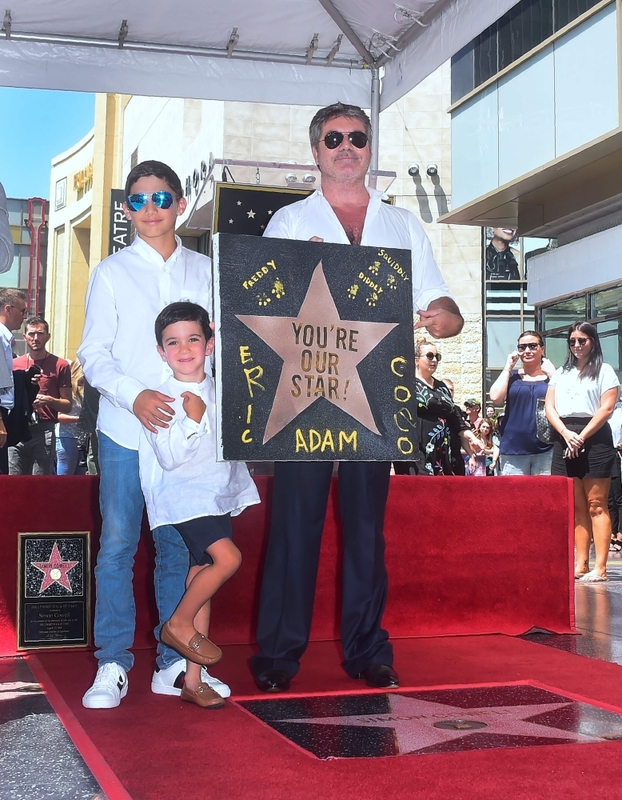 The 58-year-old music mogul was honoured with a star on the Hollywood Walk of Fame on Wednesday and joked to the assembled crowd, which included his girlfriend Lauren Silverman, their four-year-old son Eric and her son Adam, 11, from her previous marriage, about having had to wait for the permanent tribute. He quipped: "Why did this take so long? If anyone says fame is a bad thing, I don't know what you're talking about. It's the best thing in the world." 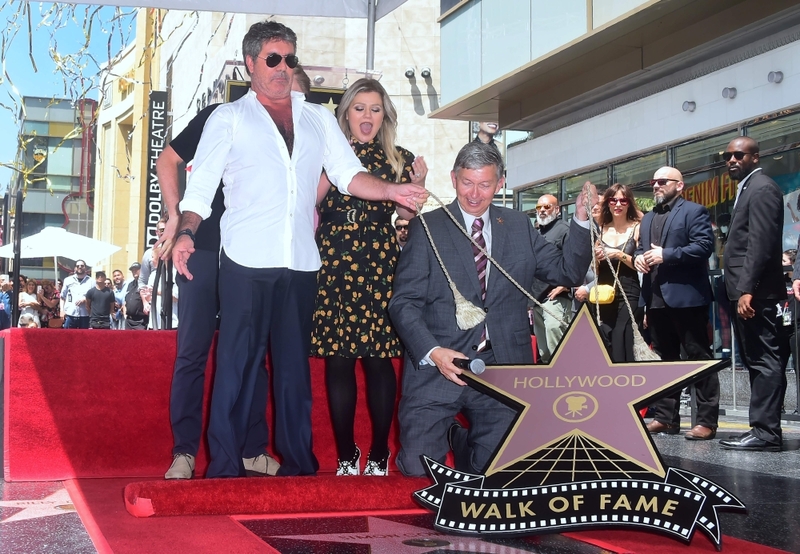 Simon praised his "rock" Lauren and admitted he'd always dreamed of having a star on the iconic pavement before getting emotional talking about his late parents. He said: "I have a feeling they are looking down and now I can look over to my son, Eric, and say, 'Maybe one day you will get one of these as well.'" Kelly Clarkson, the first winner of 'American Idol', on which Simon was a judge, also gave a speech to honour the 'X Factor' star. She said: "I said yes right away because I was so excited to be here for this, because literally we were right here 16 years ago when this man helped change my life." She went on to praise Simon for his ability to "find authentic people that have a raw talent and are really themselves and that's all they really know how to be and I think that is something that should be applauded and praised, in this industry especially." Other stars in attendance to see Simon take his place in Hollywood history included a number of famous faces who've taken part in his talent shows in the past, including Adam Lambert, Louis Tomlinson and Leona Lewis, his 'America's Got Talent' co-judges Heidi Klum, Howie Mandel and Mel B, 'Britain't Got Talent' co-stars Amanda Holden and Alesha Dixon, and the newly-engaged Katharine McPhee and David Foster. 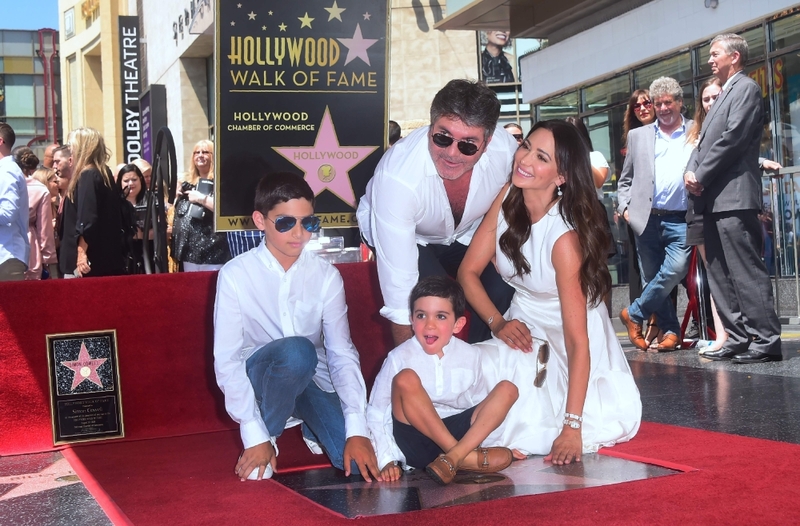 To mark the occasion, the Hollywood Chamber of Commerce announced August 22 will now be known as Simon Cowell Day every year from now on.